When I am in a pinch and don’t have time to go to the store, I cherish recipes that utilize ingredients I already have in my kitchen. Using only a handful of these ingredients and just a little time, these quick and easy drop biscuits are the perfect partner for just about any meal. I don’t know how many times I have been preparing a meal for guests and have completely forgotten about the bread. For some reason, this always slips my mind. 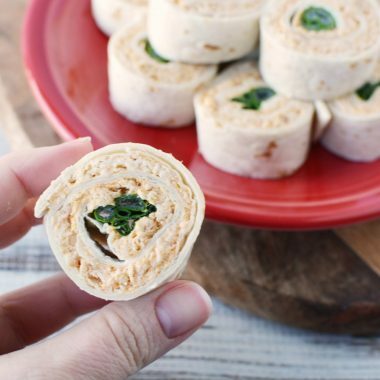 I’m so focused on getting the house clean and finding the perfect main course to prepare, that I completely forget to pick up some rolls at the store. 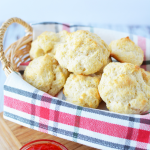 Generally, I am more into cooking than baking, and the thought of learning how to make home homemade biscuits seemed a little daunting to me. But it completely rocked my world to learn that you could make some easy biscuits in just a couple minutes that taste delicious. And that you probably already have all of the ingredients in your kitchen! I had never really heard of Drop Biscuits before. 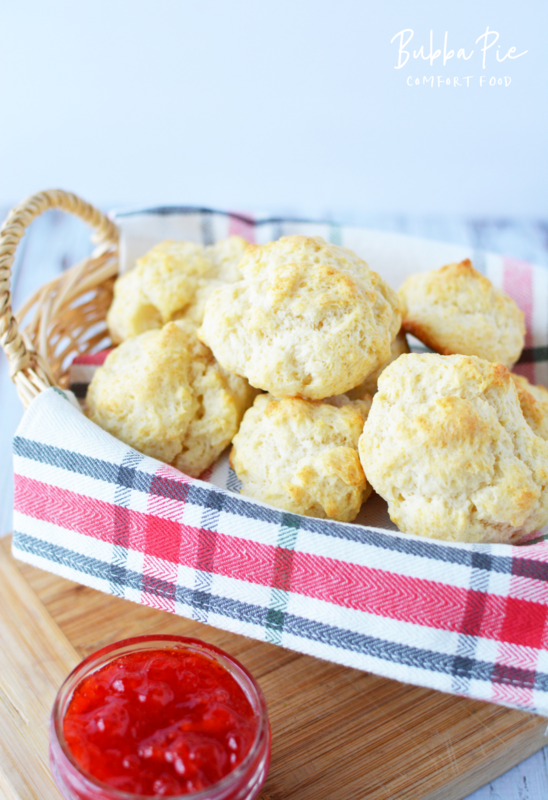 A Drop Biscuit is simply made from “dropping” the dough from a spoon onto the baking pan before inserting into the oven. 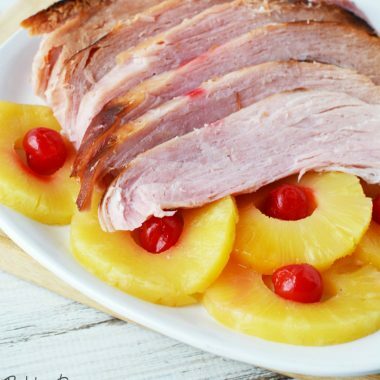 While the ingredients may vary slightly, they are generally all very simple things you already have laying around the house. For this recipe, I use flour, baking powder, white sugar, salt, butter and buttermilk. The results are to die for. 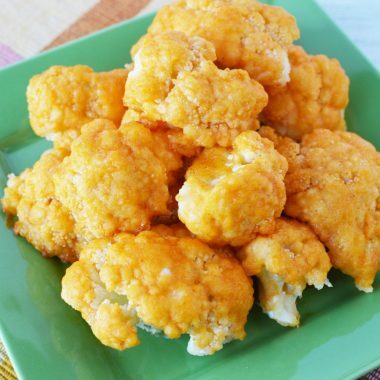 They are golden brown and slightly crispy on the outside, while deliciously warm and soft on the inside. They can taste great just on their own, but the options of dressing them up are almost endless. From honey to strawberry jam, you can’t go wrong. I’ve heard that dried fruit works great too! 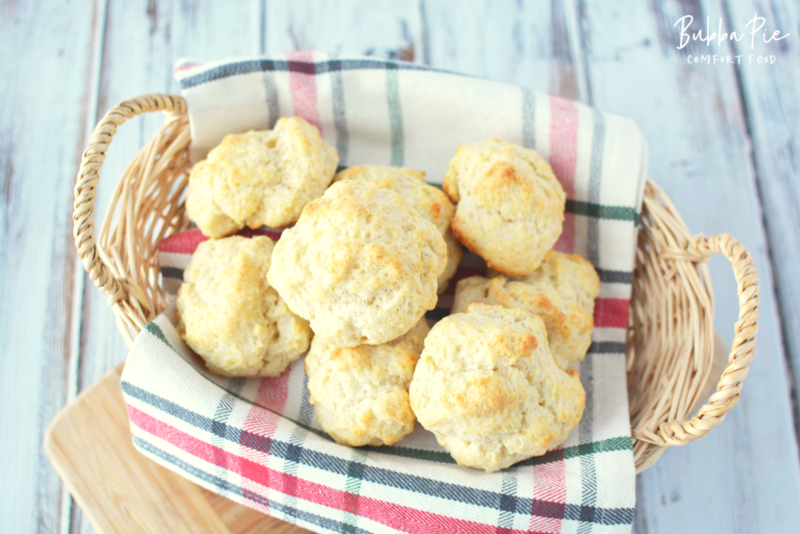 I never knew that easy homemade biscuits would actually be so effortless and rewarding! 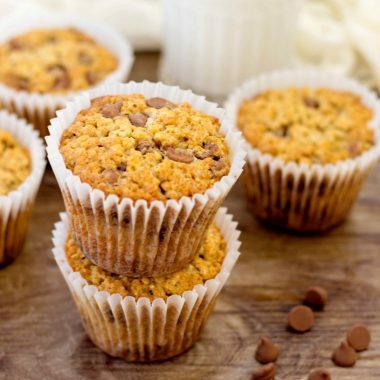 I love the fact that I can make these to accompany any meal during a formal sit down dinner, or I can make them to grab for a quick breakfast in the morning. 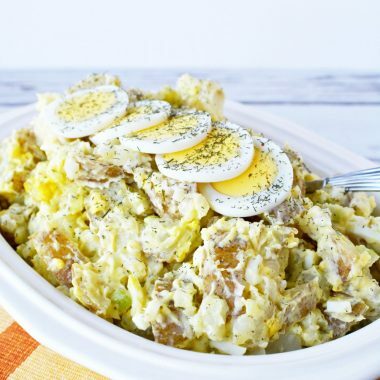 I am a busy mom and I need a flexible recipe that has easy-to-get ingredients to make whenever I need it! 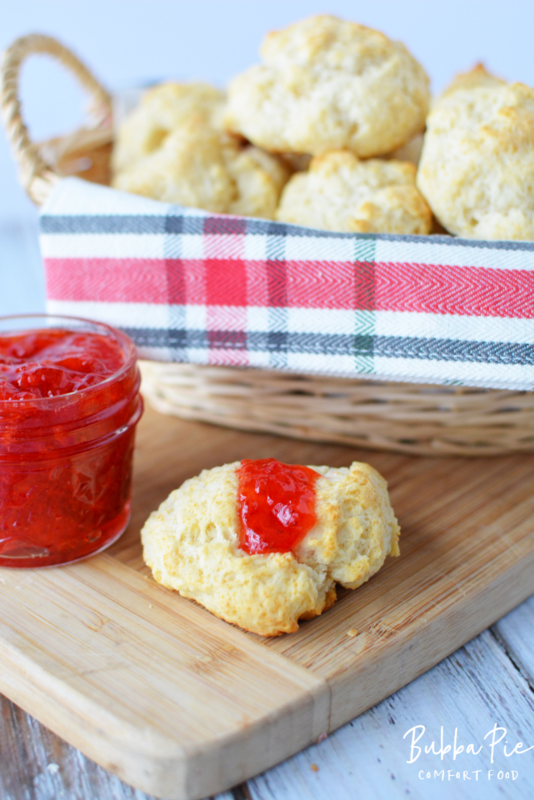 This Drop Biscuit Recipe is just the thing! Enjoy! 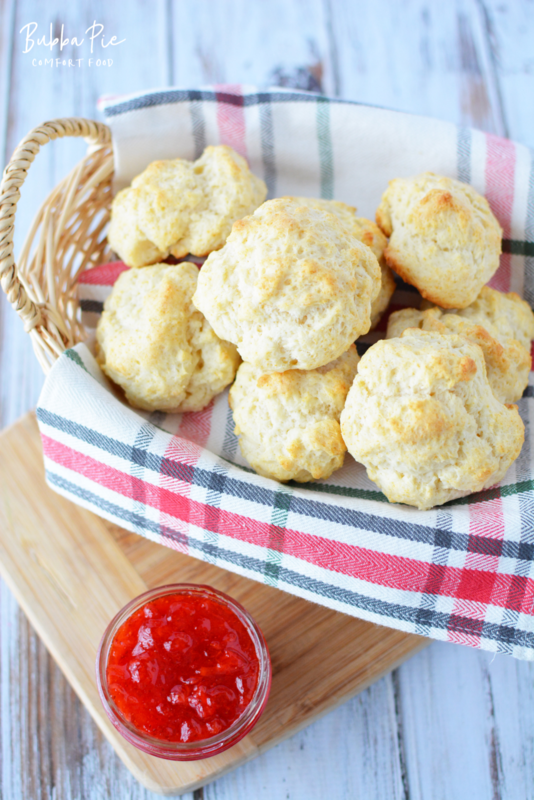 Using only a handful of ingredients and just a little time, these quick and easy drop biscuits are the perfect partner for just about any meal. Preheat oven to 400 and line a baking sheet with parchment paper. Set aside. Add flour, baking powder, sugar and salt to a food processor and process for 5 seconds or until mixed through. Add butter and process until fine crumbs form, about 10 seconds. Add buttermilk and process until a dough forms on one side of the food processor. 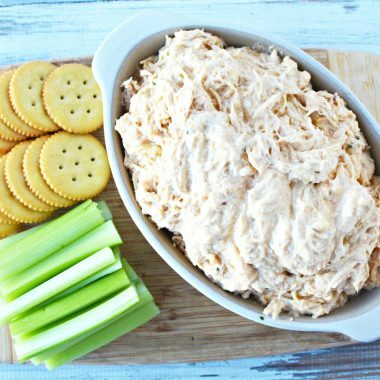 Drop dough, using a 3 tablespoon portion scoop, onto prepared baking sheet and bake for 20 minutes or until golden brown.